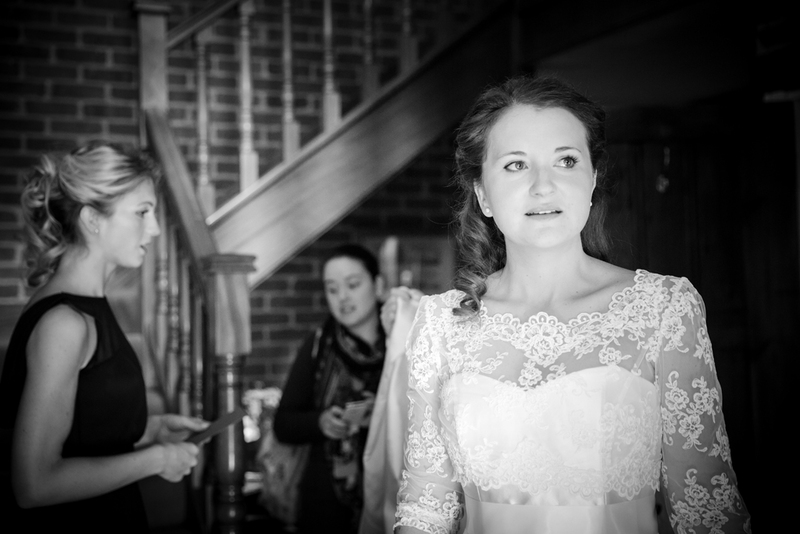 Stéphanie & Tim – Henley On Thames – Sneak Peek! There are some days as a wedding photographer that you particularly hope for great weather due to something on the day that depends on sunshine or at least no rain. My own wedding included a boat trip & walk up from the quayside, which wouldn’t have been possible in gale force 9! 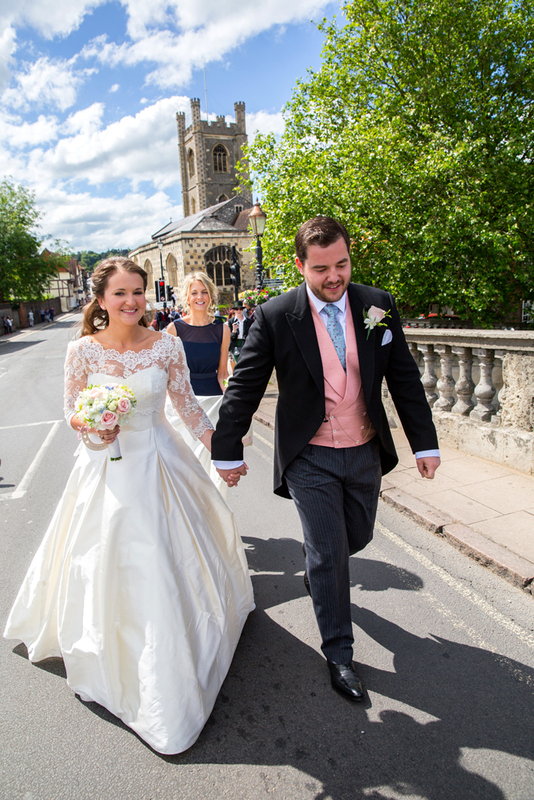 Tim & Stéphanie’s wedding included a planned walk across the bridge in Henley from ceremony to reception venue so it was disappointing to wake to heavy rain on the morning of their wedding. But one thing for the British weather is that it is pretty changeable! By the time Stéphanie left the house to travel to Henley the sun had come out & the weather just got better & better as the day went by. And yes, we even made the walk across the bridge! 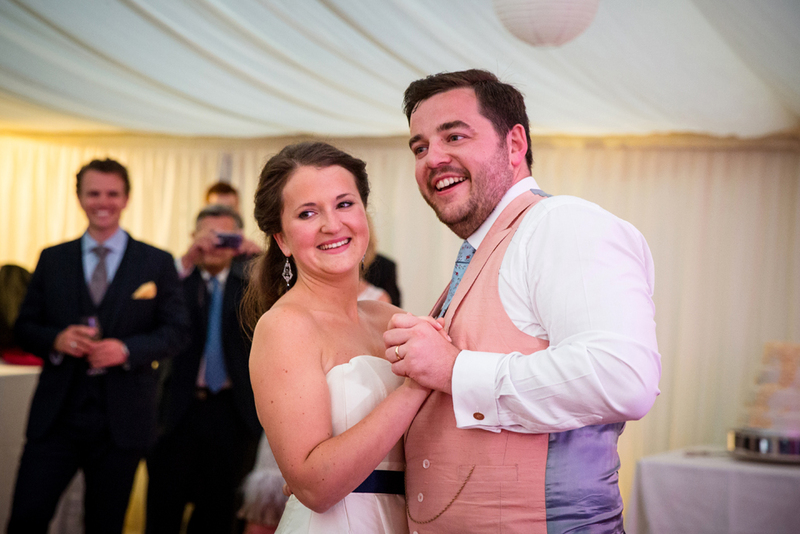 Stéphanie & Tim’s wedding was at St Mary’s the Virgin in Henley on Thames followed by a marquee reception in a friends garden on the banks of the river Thames. It really was a beautiful day & the gardens, house & bridge provided a great variety of backdrops for some fantastic shots. 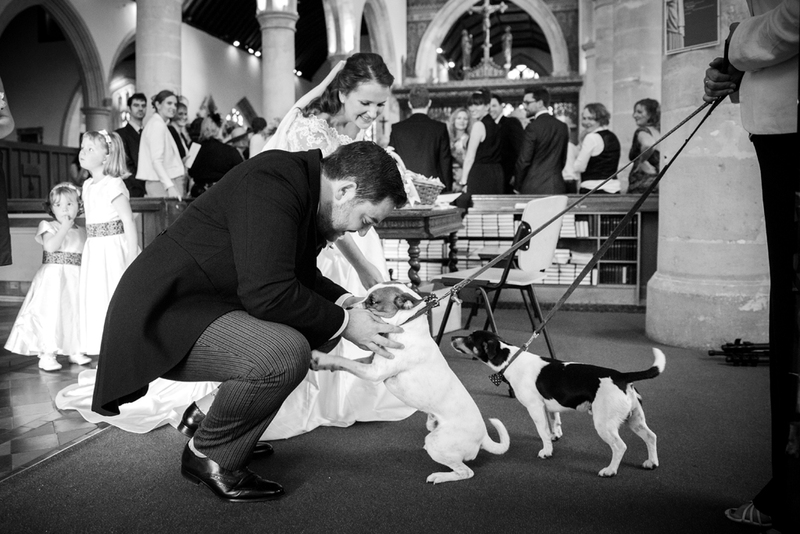 Guest of honour was Stéphanie & Tim’s dog, Hugo, who even made an appearance at the church! 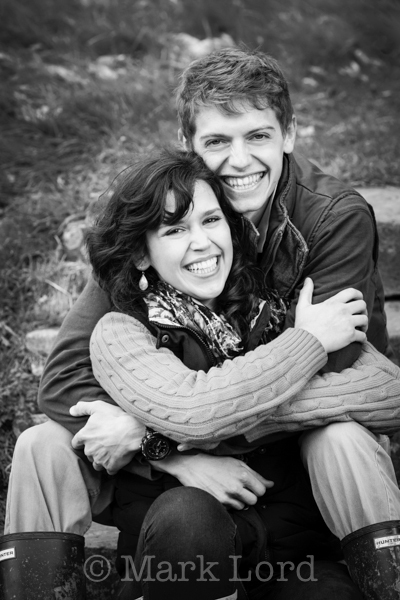 Hope you love your sneak peek Stéphanie & Tim. Wishing you every happiness in your future lives together. 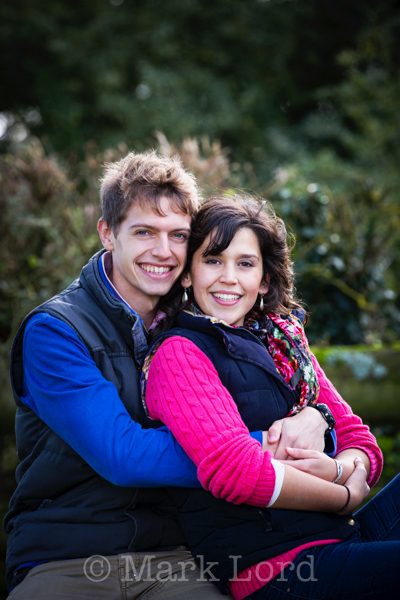 Last week I had the pleasure of meeting up with Kathryn and David who are getting married later this year in Henley with a reception at Hedsor House. 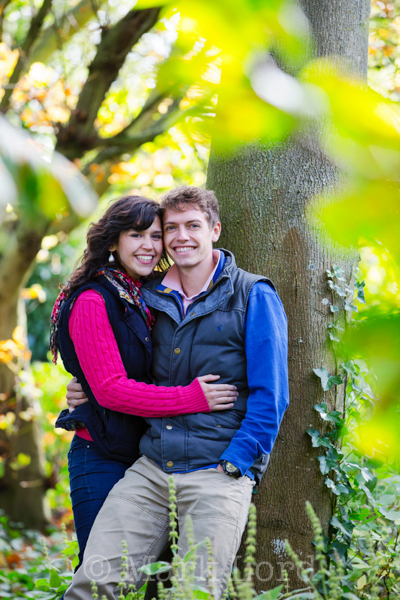 With their love of Henley where better a place to have their pre-wedding shoot than by the river Thames. I’m sure when they booked their pre wedding shoot for the end of March they were imagining drifts of golden daffodils and signs of spring all around. However, due to the weather in recent weeks the daffodils were a bit sparse . I still managed to get some fantastic shots of the two of them using some of my favourite locations in and around Henley. I’m so looking forward to their big day! 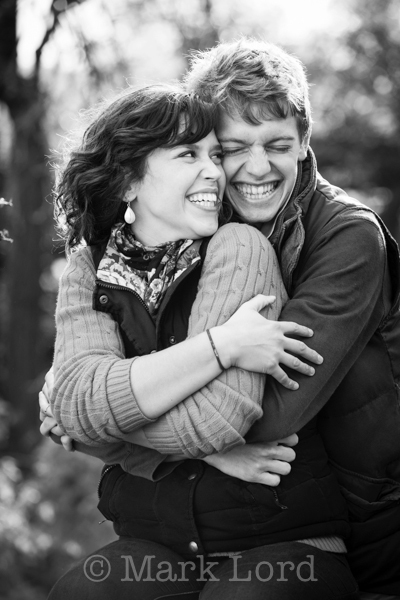 Here are a few of the pictures from their shoot….. I had the great pleasure of being asked to do some family portrait photography for the family who own and run the The Tythe Barn, Launton. Will’s parents are heading towards their golden wedding anniversary & the family thought it would be lovely to give them a photograph of the three brothers (who grew up on the farm) with their families on this special occasion. So, there we were with brothers, wives & assorted children & Burt the dog in the crisp winter air last Sunday. 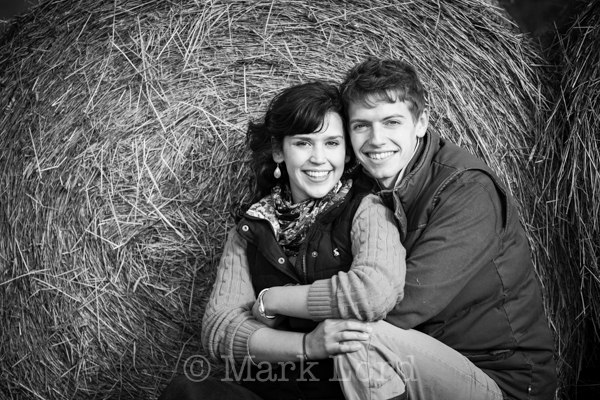 The Tythe Barn has lovely gardens & grounds & some fantastic architectural features that offer a photographer so many different options for weddings or a family shoot and we were also able to put the hay bales in Will’s brothers farm to good use too! 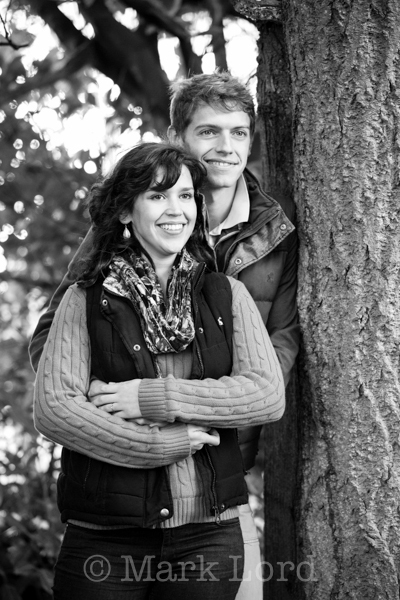 Why not book your family in for a family portrait photo shoot? I am currently offering shoots from just £50 in a location of your choice. Please contact me for more details. It’s another beautiful baby boy, this time just 2 days old! Recently I had an email from someone who was about to have a baby and wanted some pictures of their new born baby. I was delighted to meet up with the couple and their new addition at their home when little Oscar was just 2 days old. New born baby photography is limiting as to what you can do but still very rewarding and a wonderful time to get some professional pictures taken. Babies change to quickly so it’s important to capture them at different stages of their early lives. Here are a few pictures from the session I though I would share with you. Recently some wedding clients of ours got in touch to say that they were having a baby and would like some new born pictures of him to remember his early days by. So a session was booked and I met up with them to photograph the new addition to the family. It was lovely to see them again as I had not seen them for a couple of years and it was a pleasure to be asked to photograph their baby boy. It was lovely session and I am thrilled with the results. 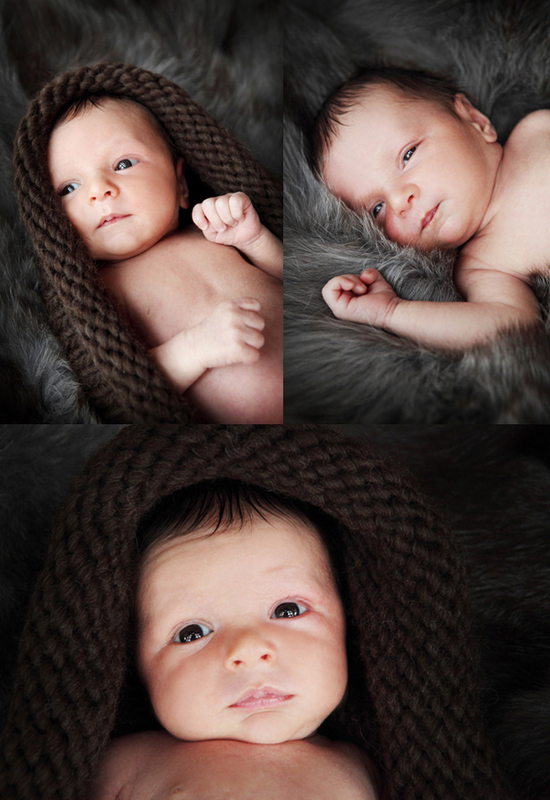 The baby’s Mum knitted the wool nest and his Dad supplied the furs to provide some great backgrounds for him to lay on. Special thank to my clients for allowing me to use these images on my blog and I look forward to seeing the 3 of them again in the future. 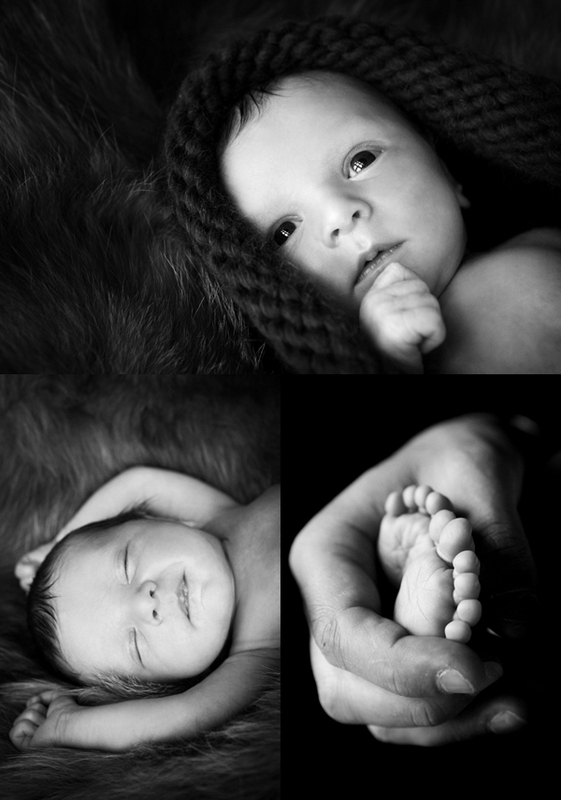 I wish to expand my new born baby portfolio and would love to hear from anyone who has a new born on the way or has had a baby very recently! Please contact me for more information if you would like a complimentary session.